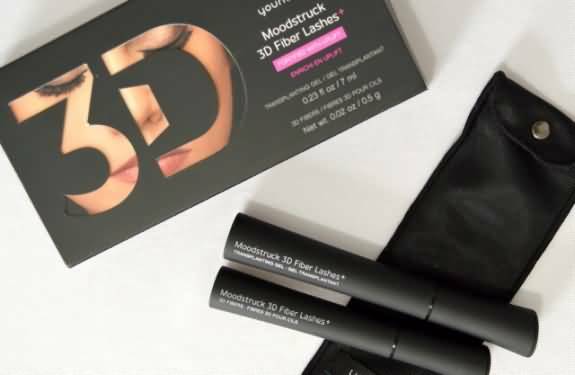 3D Fiber Lashes is a dual transplanting gel and 3D fiber mascara set created by Younique, who have a plethora of products, that they claim are developed by analyzing scientific data and utilizing the highest quality, natural ingredients possible. Founded in 2012 by a brother and sister named Melanie Huscroft and Derek Maxfield, Younique is on a mission to inspire, lift up, and empower women all around the world while giving them freedom to look and feel amazing. Younique claims to be a company that formulates products based not only on love, but nature and science as well. Because they state that all of their products are made from high-quality ingredients, they claim that every one of their formulas is suitable for all skin types. Being as Younique declared 3D Fiber Lashes as their best-seller, let's see if it worth the buildup. 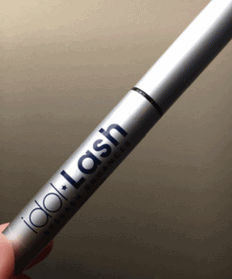 Increases lash length of up to 300 percent on the first coat. Does not require additional products to remove mascara. Transplanting Gel is enriched with pro-vitamin B5 to maintain moisture also well as Vitamin E to nourish eyelashes. 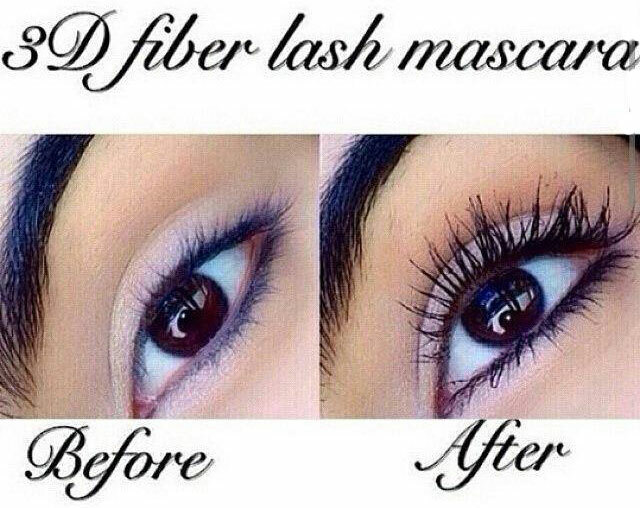 It can be used in combination with your favorite mascara or it can be used by itself. Backed by Younique Love It Guarantee. Fibers fall off and occasionally into the eye throughout the day leaving a mess to deal with. Difficult to curl lashes after mascara application. Easy to use after plenty of trial and error. Adds additional time to beauty routine as there are multiple steps. Retails for $29 for a two month supply, being more expensive than most mascaras. A major concern with this product is that fibers tend to fall out during the day, which can easily turn into a disaster if you are always on-the-go and unable to touch up. However, once applied properly the transplant gel and and 3D fibers look long and luscious. How to apply Younique Mascara? 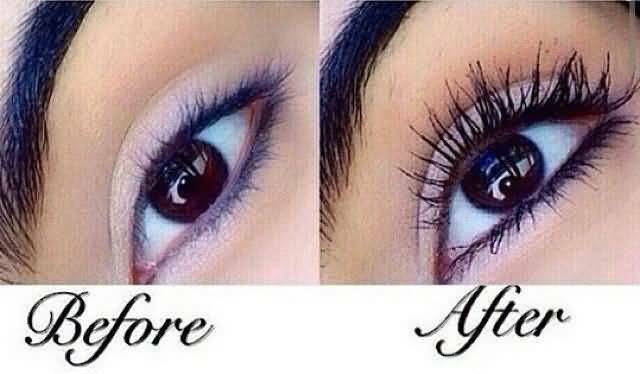 Many individuals rave about the results of this mascara online, but few discuss how hard it is to perfect the right technique to achieve gorgeous lashes. First and foremost, curl your lashes before you apply anything on your lashes. 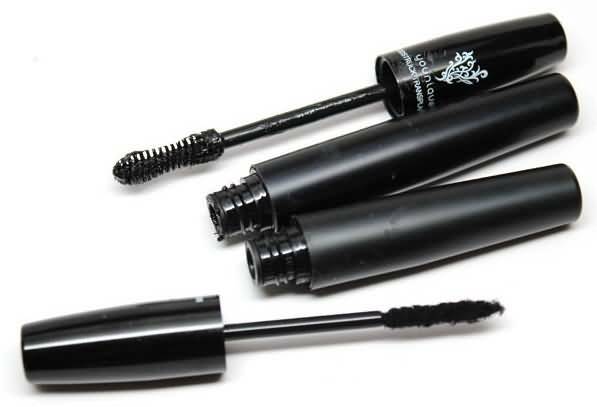 Secondly, you can either apply a thin layer of your favorite mascara or go straight in with the transplanting gel. Make sure to follow this step by quickly applying a coat of 3D fibers, focusing solely on the ends of your lashes and not towards the base. Finish off with a second coat of transplanting gel. Repeat the steps to achieve thicker lashes, but make sure to use a clean lash comb to separate your lashes afterward to eliminate clumping. If you are someone who wears false lashes and extensions on a daily basis, this product may be a money saver for you. This dual mascara set costs $29 for a two month supply, while a pair of false lashes typically costs around $2-3 each. This can add up to be in between the range of $120 to $180 if you were to wear a new pair of lashes every day for two months. This mascara is still considerably more expensive than some high-quality makeup brands in addition to drugstore brands. 3D Fiber Lashes by Younique is a false-lash-inspired mascara set designed to give you the appearance of thick, lengthy lashes without the application of falsies. A 2 month supply of this product retails for $29. This is much more expensive than most brands as mascara tends to retail in between the $5 to $25 range. Far too many people who have purchased this product state that the fibers fall in their eye quite frequently throughout the day. This can cause irritation if you have sensitive eyes and it may also create a messy appearance around your makeup look. Since the product is meant to reduce the problems most people face with false lashes, it should most definitely not result in loose fibers that increase the amount of time you have to spend touching up your makeup. What's better than Younique Mascara?